Results, Photos & Race Wrap Now Available! Saturday, 5th May saw nearly 900 mountain bikers hit the trails around the normally sleepy hamlet of St Albans for another edition of the iconic Convict 100. 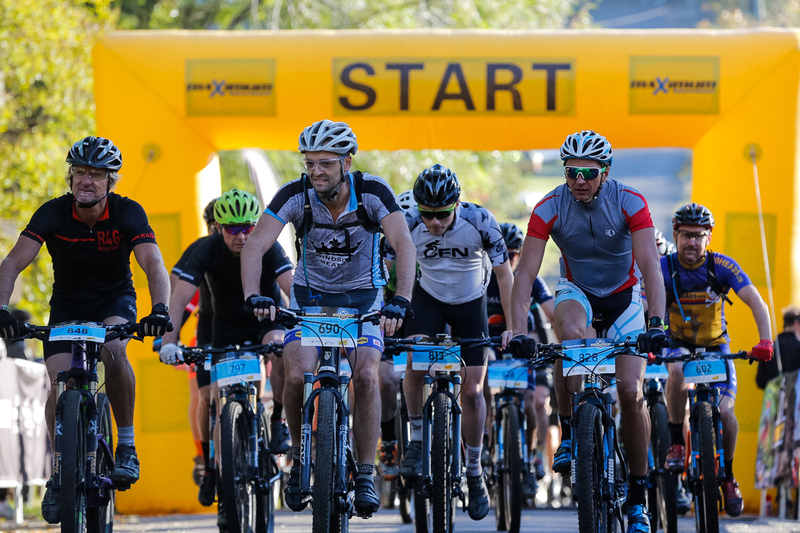 New tales of triumph and achievement were carved into the history of the event as riders enjoyed the 100km, 68km and 44km courses. 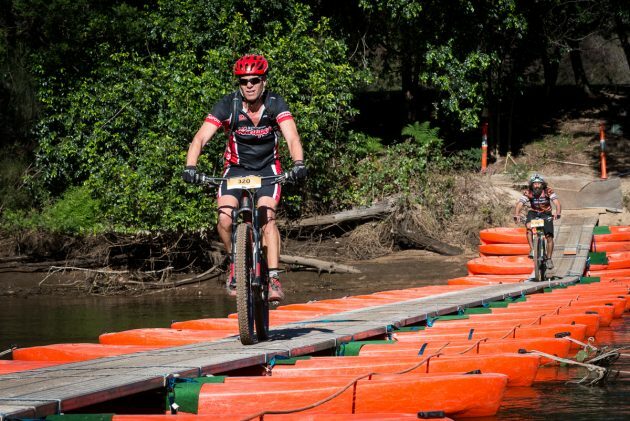 Sandstone ridge lines, the infamous kayak bridge and the remnants of tracks originally carved out of the Australian bush by convicts many years ago were all conquered by the riders. All were bathed in glorious autumn sunshine as the normal quiet valley came alive for the event. Congratulations to all the riders across all 3 distances, while the podium place getters enjoyed the benefit of some great prizes from event sponsor Ground Effect, cracking times were set across all categories. While the fastest riders were finished the rest of the field were up in the hills chasing their own goals, fueled by the Tailwind Nutrition available on course, many on a bike given a last minute tune up by the team from The Odd Spoke. 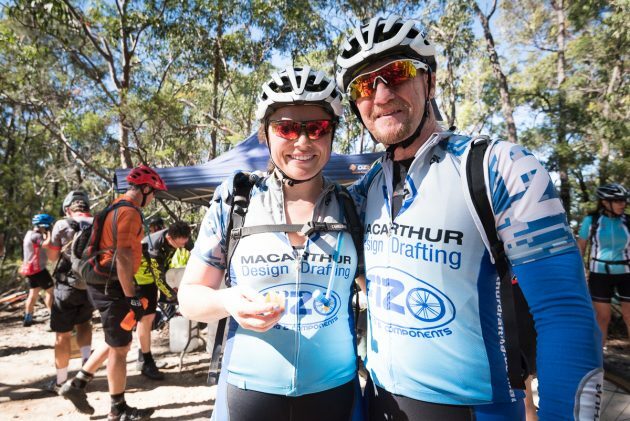 If the goal was to set a PB, beat their riding buddies or simply finish, all were challenged by the course and enjoyed the journey that is the Convict 100. This isn’t an event of short loops around and around the same section of track, this is a journey, a trip into the unknown where the pain in the legs is dulled by the spectacular views and exciting riding. As the morning passed and turned into the afternoon more and more happy riders streamed across the finish line, most heading straight to the beer tent to claim their free ice cold Wayward Brewing beer. 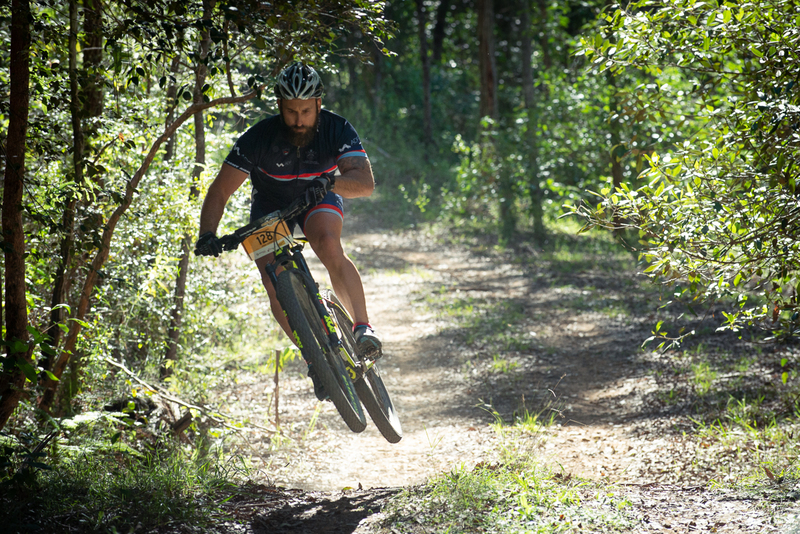 Tales were told and new friends made as everyone you met shared the same passion, mountain biking! The Convict will be back in 2019 so note down Saturday the 4th of May 2019 in your diary and start planning your next assault on this classic and challenging course. Full race results and all the great images from Outer Image can be found via the links below. Check out how you did against the competition here. Official photos from Outer Image Collective here.